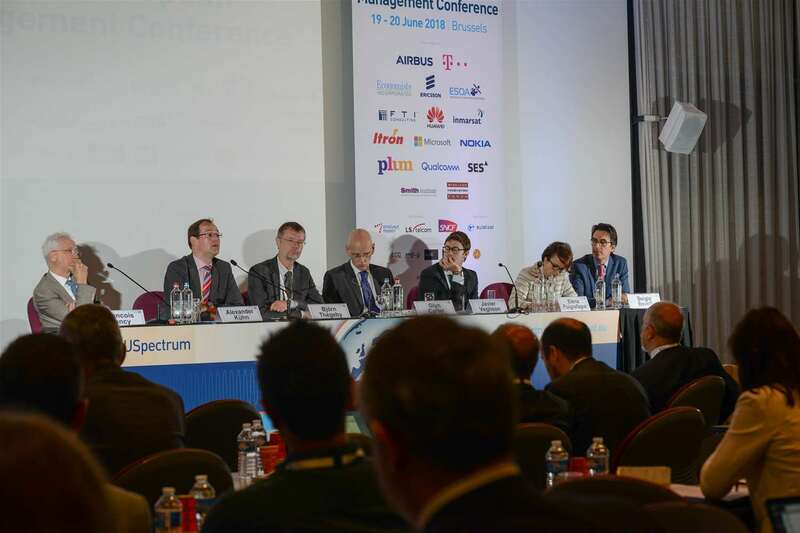 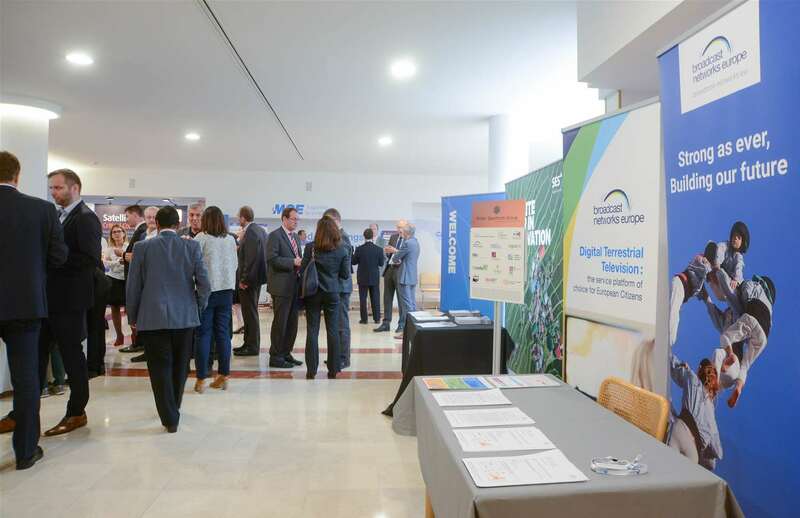 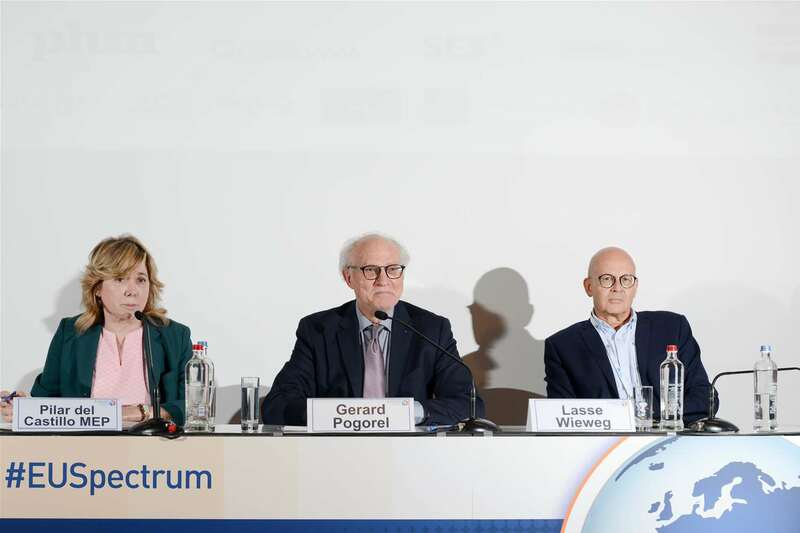 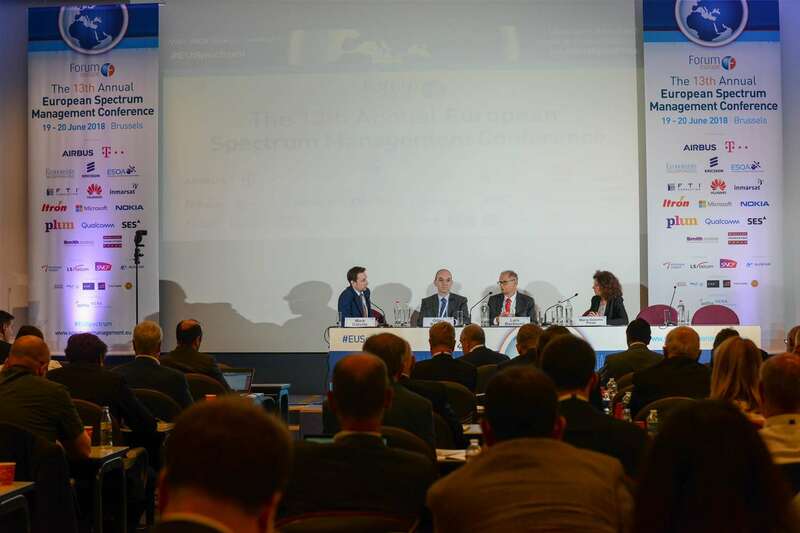 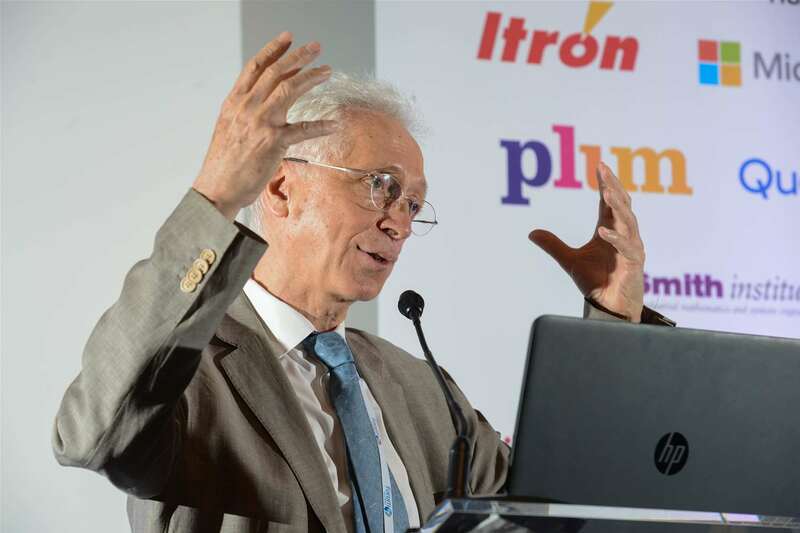 Launched in 2005, and now in its 14th consecutive year, the European Spectrum Management Conference is established as the leading platform for spectrum policy discussion in the region. 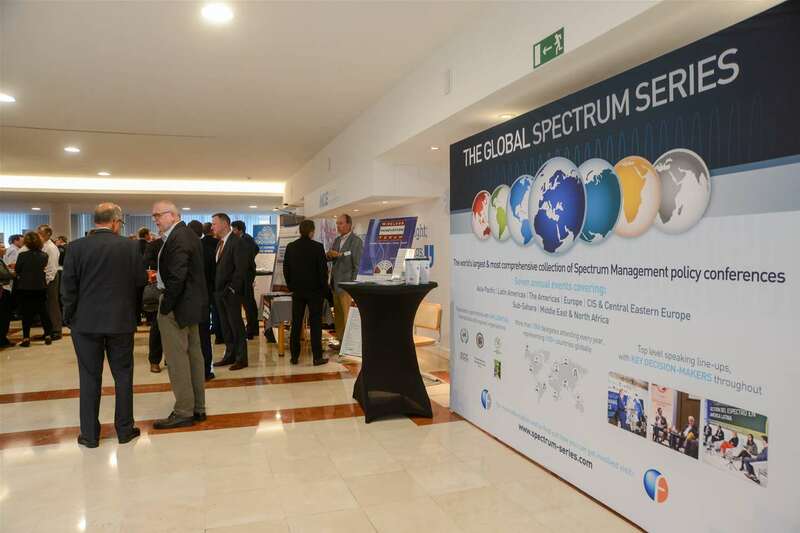 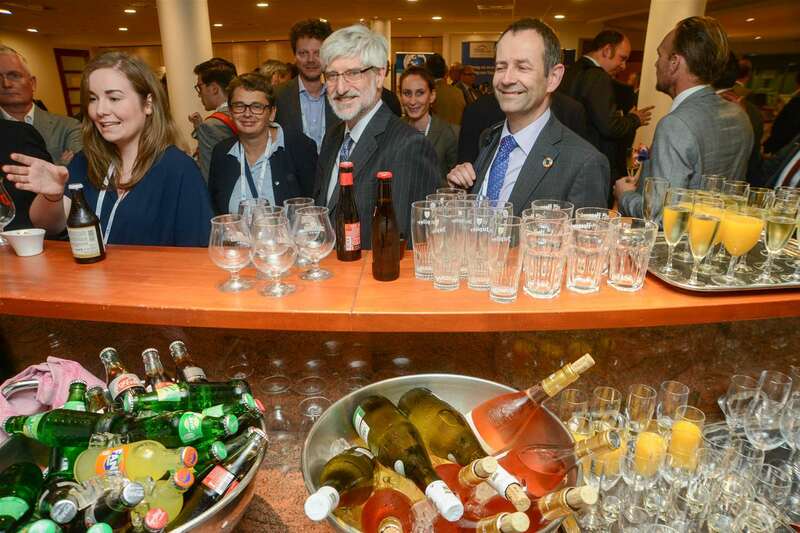 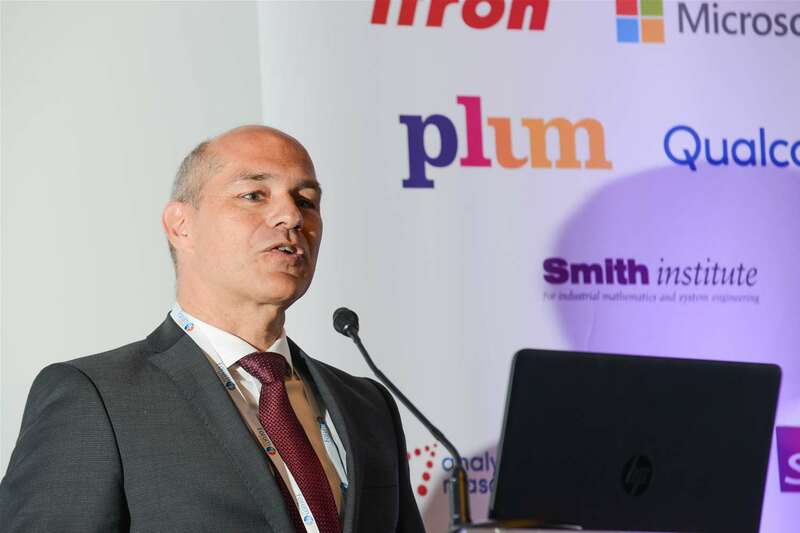 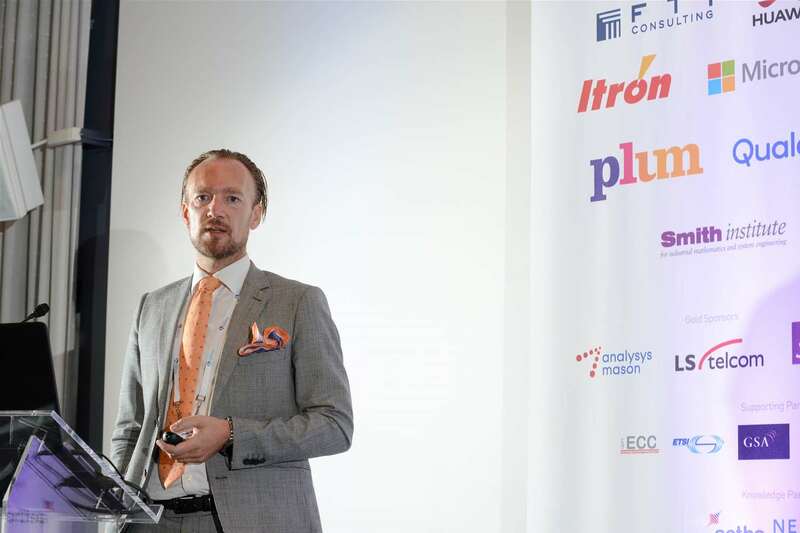 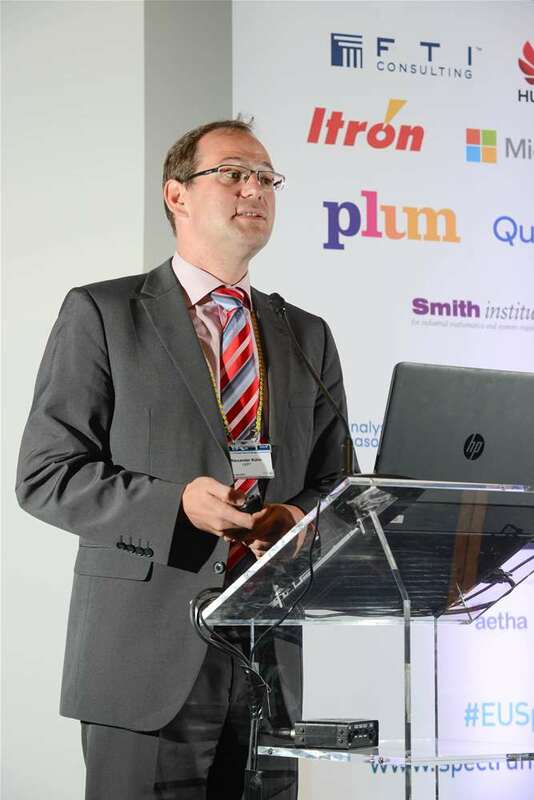 From an initial starting point of just 100 attendees at the inaugural event, the conference has grown year-on-year, and in 2019 expects to welcome a truly global audience of 300 attendees from Europe and beyond. 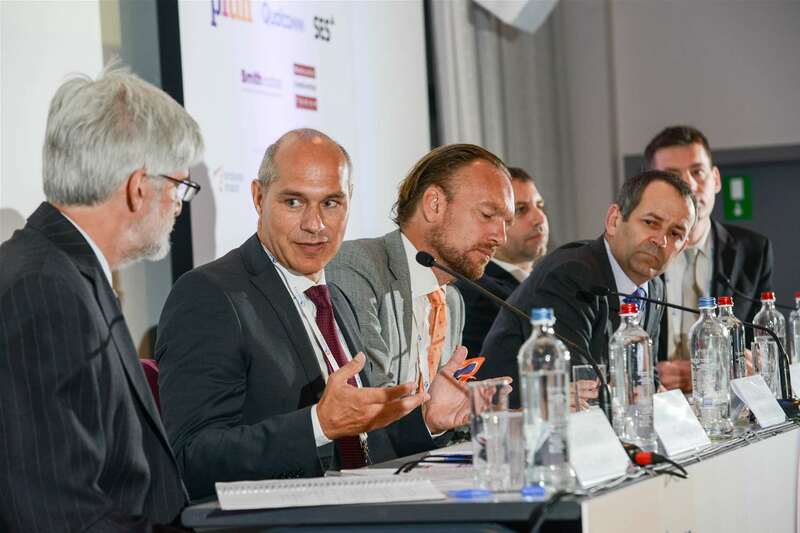 Key to this growth is its positioning as a neutral platform, which ensures all key stakeholders get their voices heard. 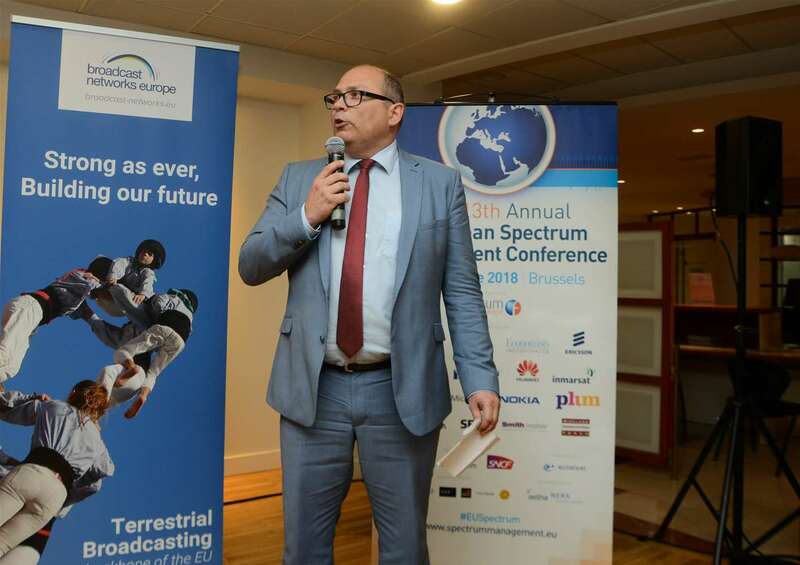 Forum Europe work with national Governments and regulators and industry stakeholders from mobile, satellite, broadcast, public safety, high altitude platforms and more to ensure that their voices are included. 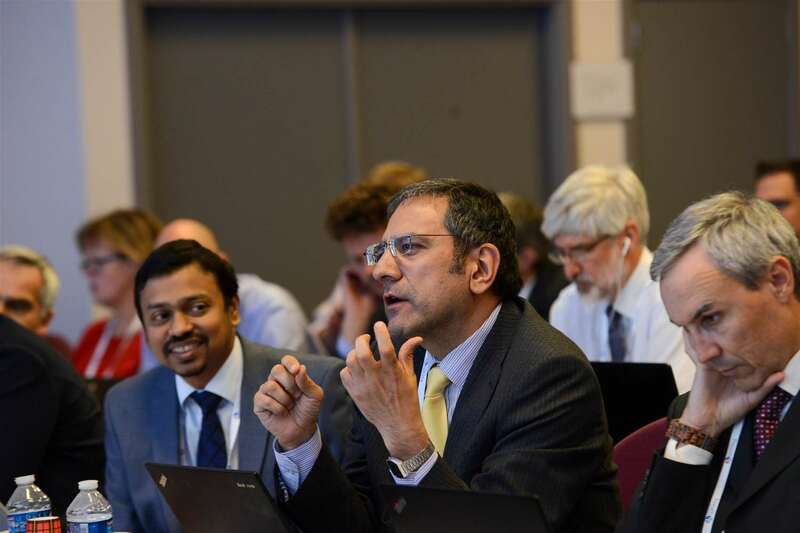 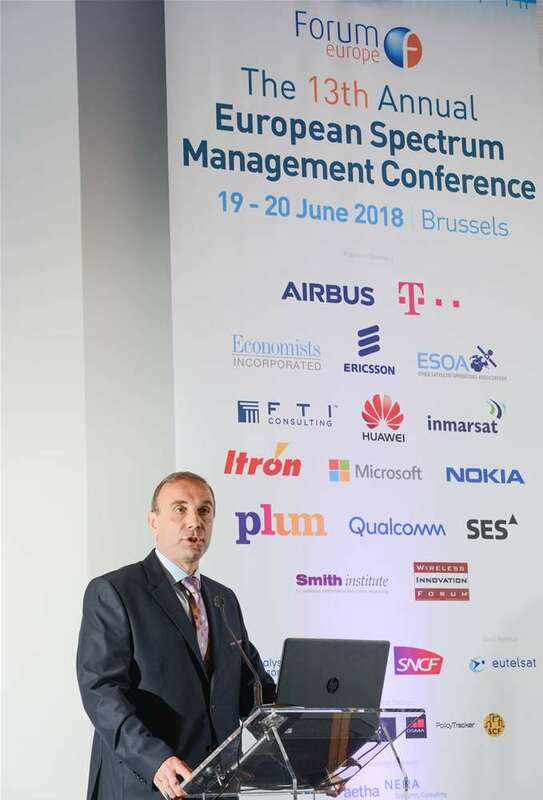 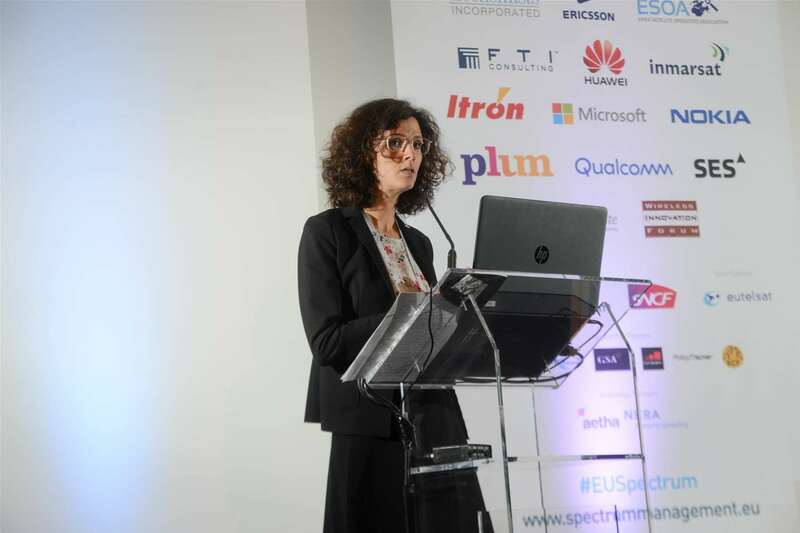 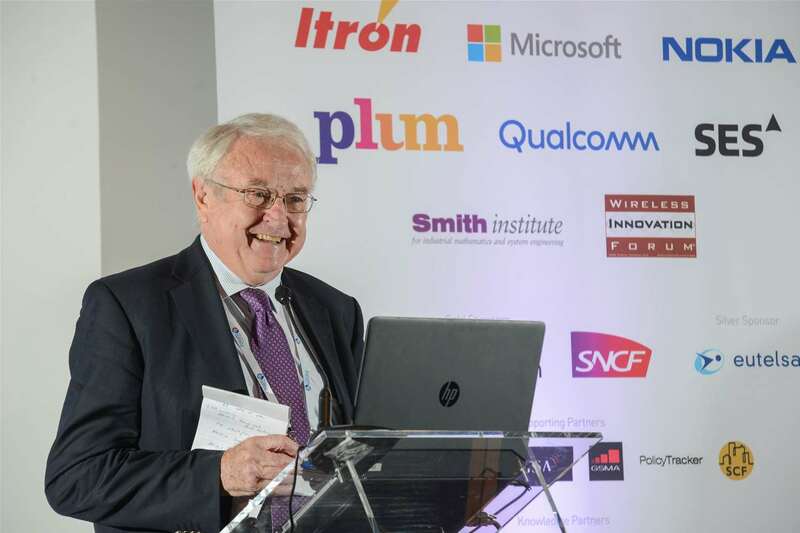 Taking place in Brussels in June of 2018, The 13th Annual European Spectrum Management Conference welcomed over 250 delegates from across Europe, The Americas and the Asia-Pacific Region for high-level discussions on the rollout of 5G in Europe, Spectrum Auctions and WRC-19 Preparations. 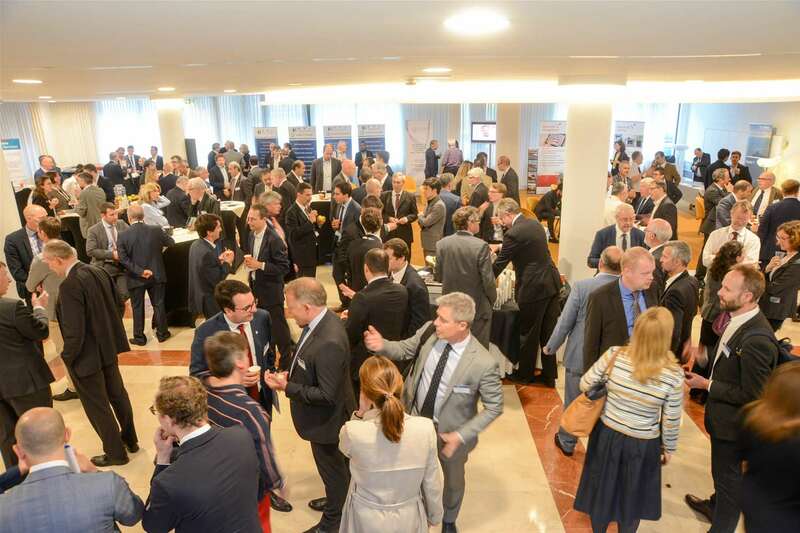 You can view more details of the 2018 edition of this event here.